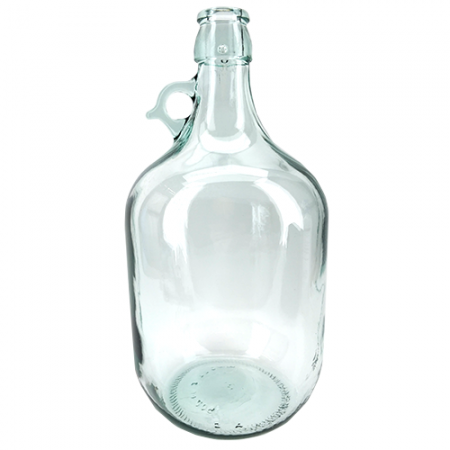 This demijohn can be used for fermenting small batches, storage for low wines, mascerating or storing your final spirit. Can also be used for multiple applications e.g. grappa, wine, port ect.. Please note do not use boiling water followed by super cold iced water, it will crack / break. It is not borosilicate glass. This unit is primarily sold for local pick up. If you want to have this unit shipped across Australia please note there is a higher risk involved. KegLand will endeavour to pack your demijohn with the highest care, in the unlikely event the shipping carrier breaks your item, it is out of KegLands control. Please contact us immediately to lodge a claim. Please note there is a higher risk when shipping these units across Australia. KegLand will endeavour to pack your demijohn with the highest care. In the unlikely event that the shipping carrier breaks you fragile item. Please contact us immediately to lodge a claim.